This topic contains 1 reply, has 1,248 voices, and was last updated by shopkeep 3 years, 4 months ago. If it’s not an Illis Quorum then what? 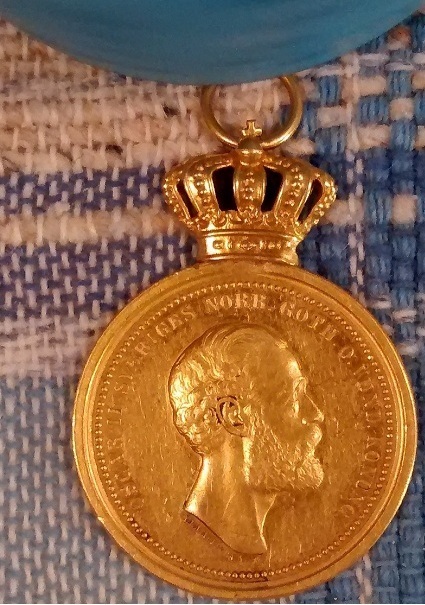 I found silver medals online that were very similar to this but none in gold. Help would be appreciated!! Thank you. 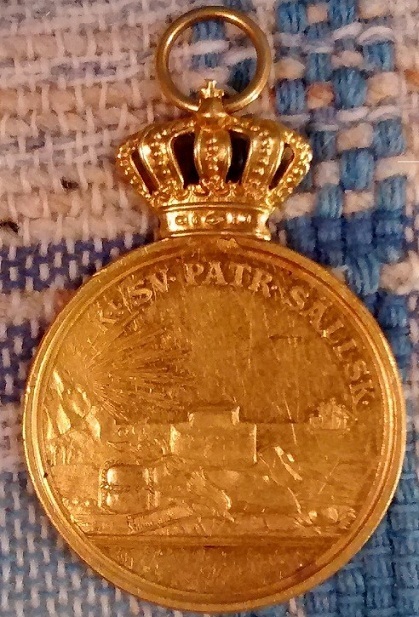 Medal is for the Royal Patriotic Society, a semi-official civilian society under the patronage of the king. Technically not a royal order or medal and the award is designed to reward activities and pursuits of a private nature that are of benefit to the country. These are minted in gold and silver, some are named.